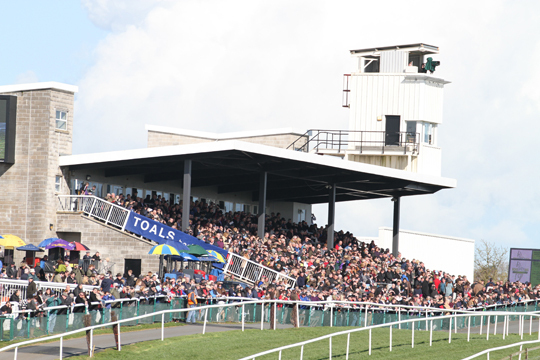 Downpatrick’s fixture on Friday evening 6th June ( first race 5.40 ) has attracted almost 160 entries for the seven race all national hunt card. The meeting comprises three hurdle races, three steeplechases including a hunterchase plus a bumper confined to lady riders. Visit Downpatrick Races this Friday evening 6th June – first race is at 5.40pm.